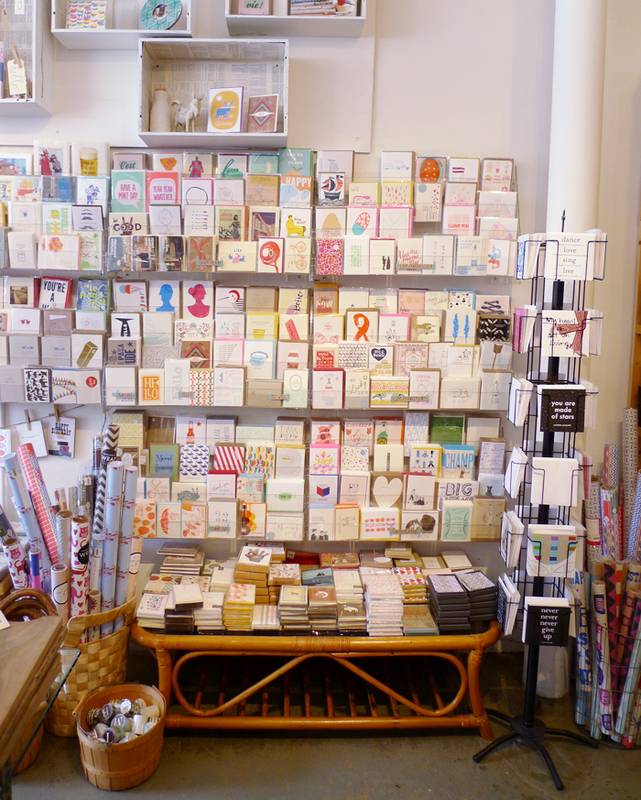 Excited to share another lovely shop that it now carrying Cotton & Flax goods: Lilify in Monterey, CA. If you live in the area, I hope you’ll stop by and check out their shop, they stock a lovely mix of handmade gifts, vintage treasures, and beautiful florals. 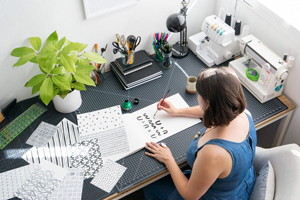 I’m hoping to stop by on my road trip up to San Francisco this summer, and I can’t wait to see the shop in person. 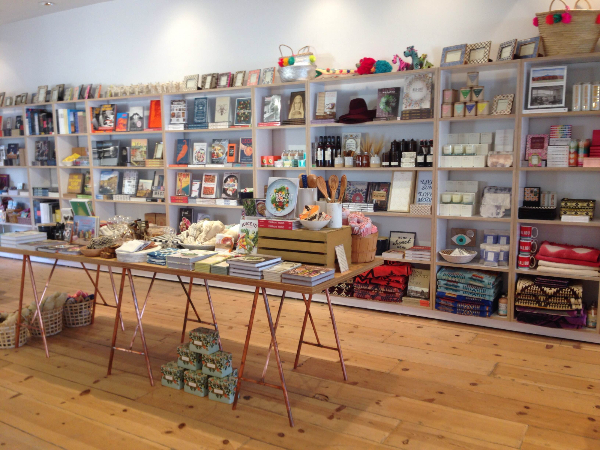 New Stockist – Firefly in Venice, CA! 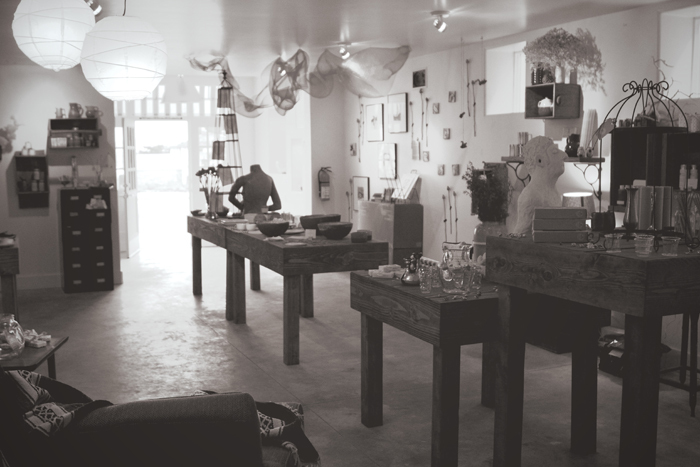 I am thrilled to announce yet another wonderful stockist, Firefly in Venice, CA. 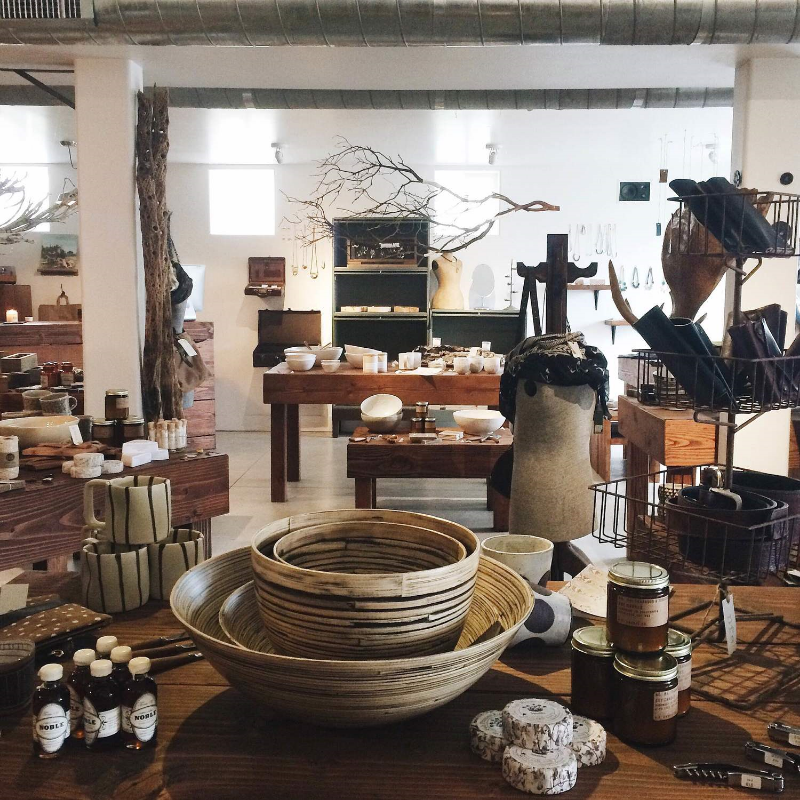 I stopped by earlier this week to drop off a small selection of pillows and tea towels, and I was so impressed with the selection of gifts, home goods, and clothing available – they even carry jewelry from one of my favorite local designers – Kyyote. 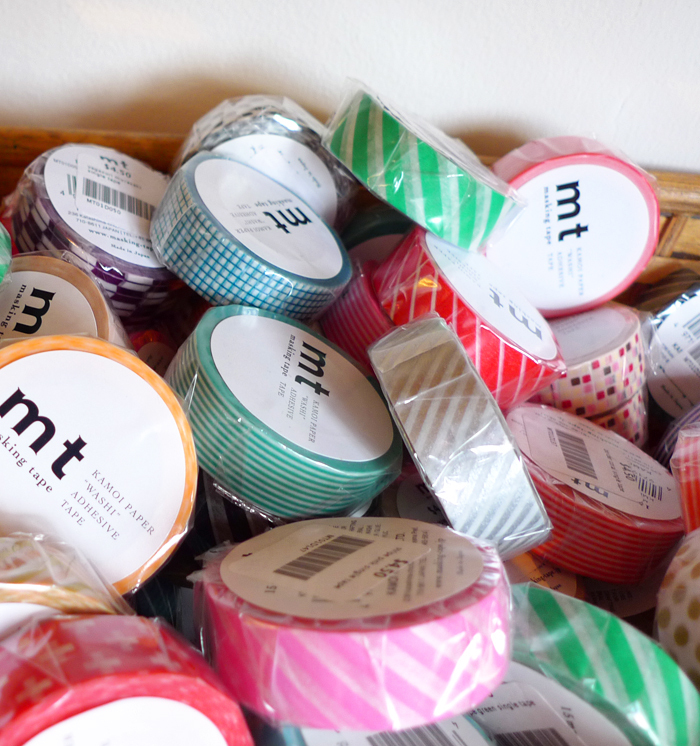 They have an incredible amount of stationery (and washi tape!) for all your snail mail needs. You’d be hard pressed to comb through Firefly without finding something you love. If you live near Venice, stop by and grab something for your Mom before Mother’s Day! 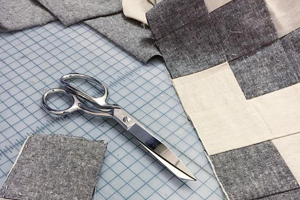 So excited to announce that Leif is now carrying some special Cotton & Flax items in their online shop! 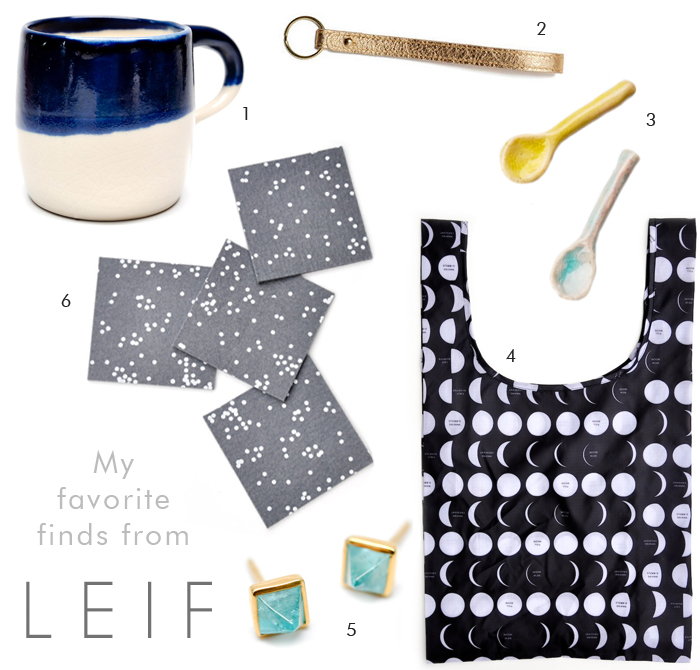 To celebrate this new stockist, I’ve collected my favorite items from Leif to share with you all. 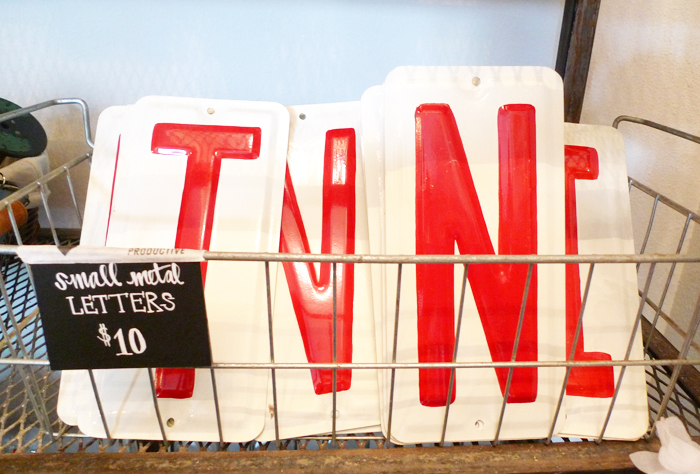 If you haven’t shopped at Leif yet, they carry some of the most unique homegoods, jewelry, and gift items I’ve ever seen. I want to buy it all for myself! Leif is currently carrying our limited edition colored tea towels in my plus pattern design, as well as our charcoal confetti coasters. The tea towels were created just for Leif, so you won’t find them for sale anywhere else. 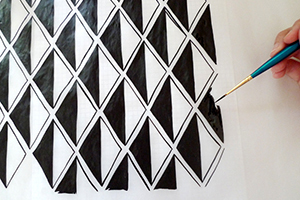 Even though they’ve only been for sale for a few days, the tea towels have already gotten some attention – they were featured on Design*Sponge yesterday! I couldn’t be more thrilled. 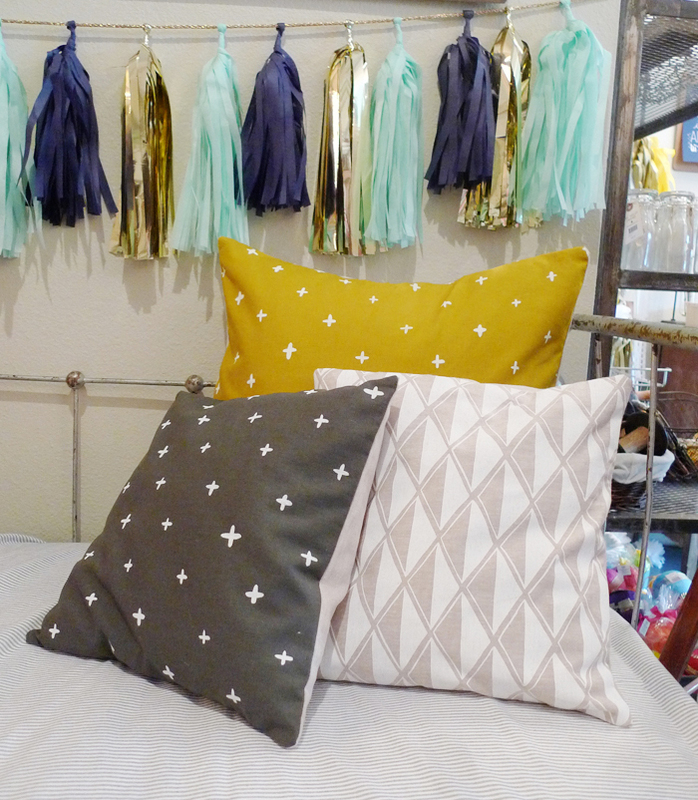 You can now find a selection of Cotton & Flax pillows at Oh Hello Friend‘s new retail shop in Fullerton, CA! 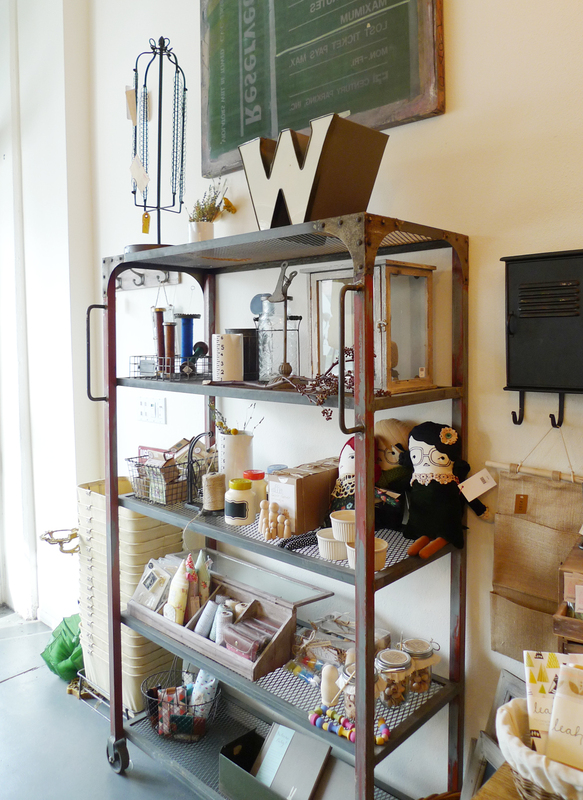 I visited the shop this afternoon, it’s filled with lovely things, both vintage and handmade. 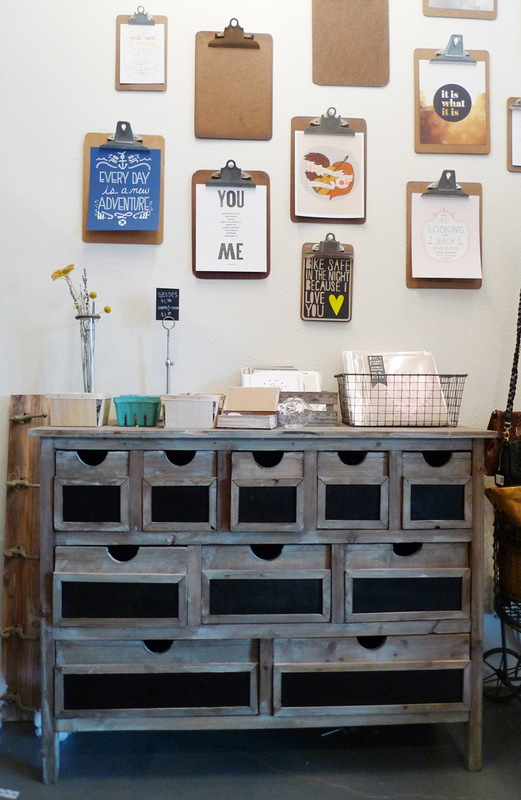 The owner, Danni, has such a great eye for merchandising her shop. The displays are just as beautiful as the products, and Danni takes care to stock her shelves with all sorts of affordable gifts. 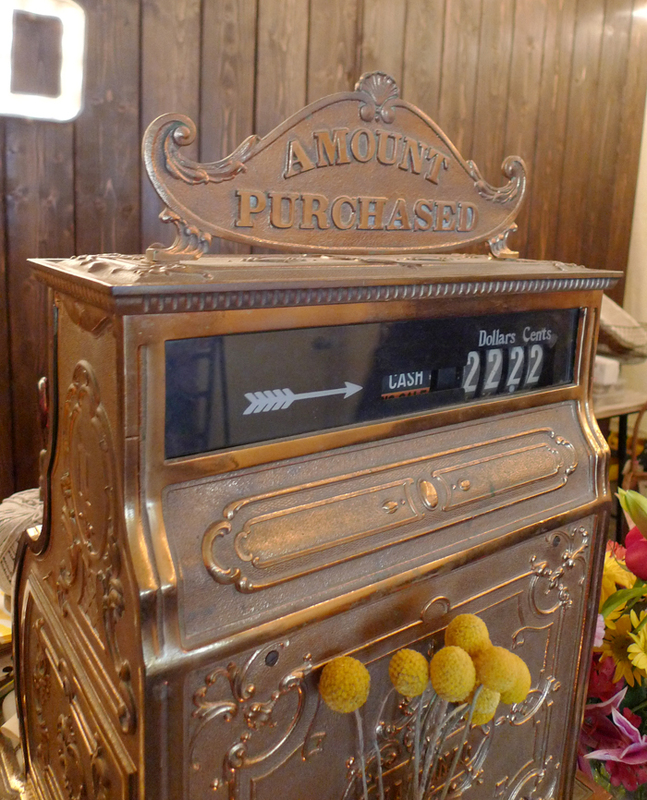 Don’t you love the vintage cash register? Visit Oh Hello Friend at 122 N. Harbor Blvd. Suite 103 in Fullerton, CA.